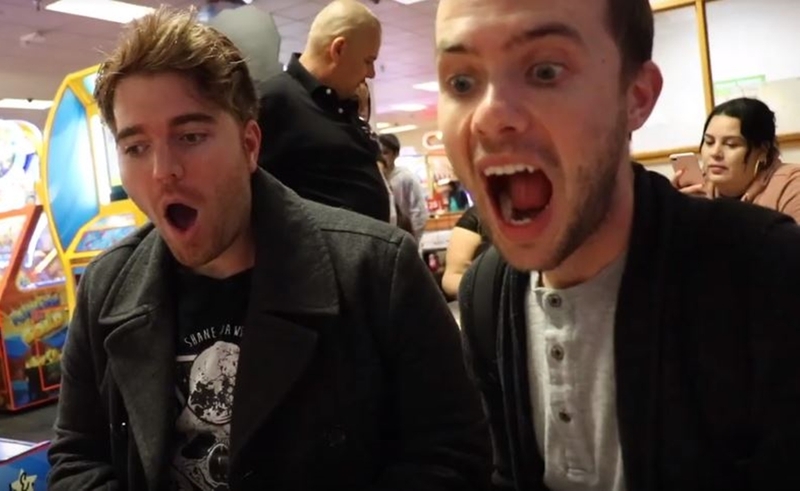 Shane Dawson’s YouTube videos are becoming so ubiquitous that they are now garnering the eye of major corporations. In the second installment of his Conspiracy Series, Dawson posits that entertainment center and restaurant chain Chuck E. Cheese’s recycles its famed pizzas by baking uneaten slices into newly-formed pies for other customers. 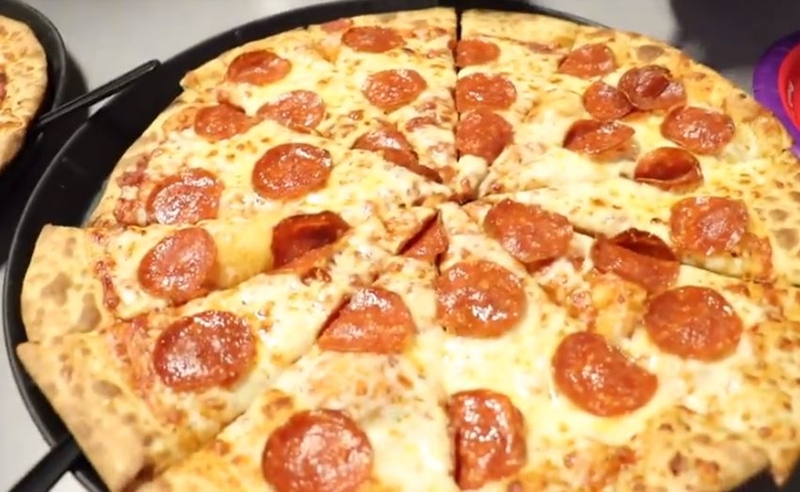 In the video, which has amassed 14 million views in two days, Dawson shows a photo of a pizza with differing slice sizes to prove his point. He and his friends also venture to Chuck E. Cheese’s to investigate the theory themselves, and order a pizza that arrives similarly deformed. “I noticed this when I was like eight years old or something,” Dawson says. “I went there a lot, and it was always, like, misplaced pizzas,” Dawson also says that in high school, a friend who worked at Chuck E. Cheese’s confirmed that the theory was true. (Dawson’s video also notes that Chuck E. Cheese’s has faced numerous lawsuits in the past for promoting gambling to young children). Dawson has yet to respond to Chuck E. Cheese’s statement, though he does note throughout the Conspiracy video that it’s just a theory and he doesn’t want to get sued.